What enables people to bounce back from stressful experiences? How do certain individuals maintain a sense of purpose and direction over the long term, even in the face of adversity? This is the first book to move beyond childhood and adolescence to explore resilience across the lifespan. Coverage ranges from genetic and physiological factors through personal, family, organizational, and community processes. 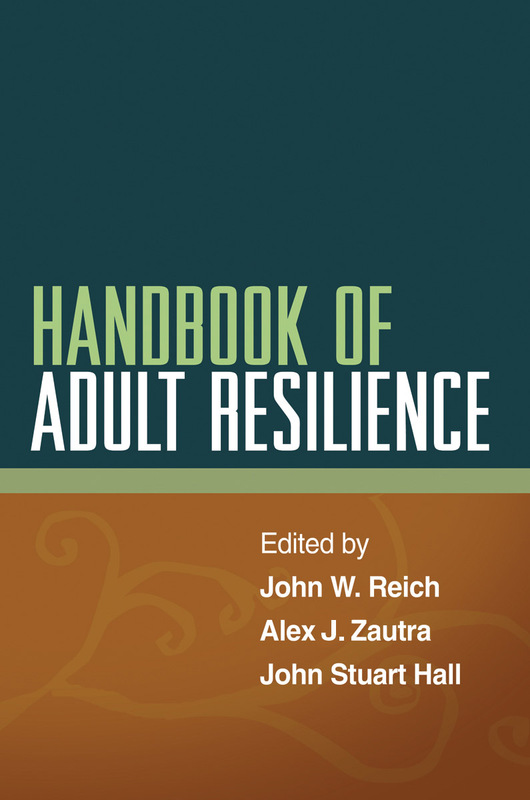 Contributors examine how resilience contributes to health and well-being across the adult life cycle; why—and what happens when—resilience processes fail; ethnic and cultural dimensions of resilience; and ways to enhance adult resilience, including reviews of exemplary programs.